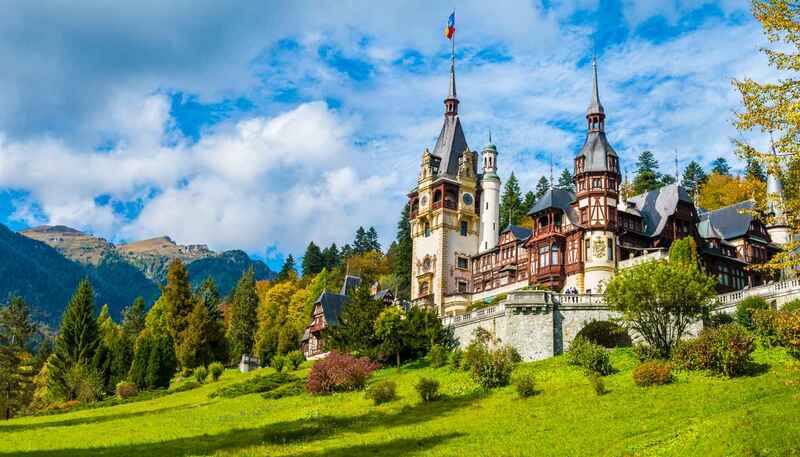 Romania is a great year-round tourist destination. The best times to visit in terms of climate are the end of April to the beginning of July and from end of August to the end of October as temperatures are mild and pleasant. Summers can be hot especially in Southern Romania, including Bucharest, but along the Black Sea Coast, sea breezes offer moderate temperatures. Winters are coldest in the Carpathian Mountains where there is snow from December through to April. Snow also falls throughout most of the country during winter. 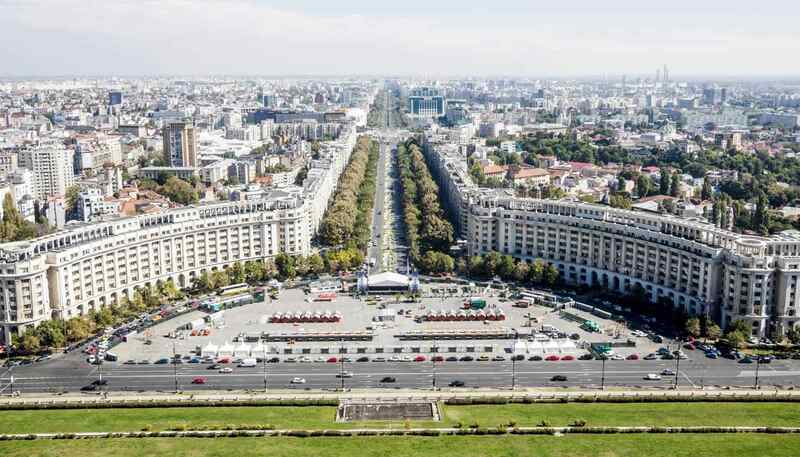 Romania is bordered by Moldova and Ukraine to the north and northeast; the Black Sea to the east; Bulgariato the south; and Serbia and Hungary to the west. The country is divided into 41 counties, but essentially there are four geographical regions with decidedly different characters; Transylvania, Moldova, Dobrogea and Muntenia. Transylvania and Moldova comprise the northern half of the country and are characterised by Alpine massifs and dense forests. The Carpathian Mountains run along the border of these two regions and are made up of 14 mountain ranges above 2,000m (6,560ft) with Moldoveanu Peak at 2,544m (8,300ft) the highest point. The terrain around here is a mix of extinct volcanic cones, lunar plains, thick forests and glacial lakes – perfect for hiking, cycling and adrenaline sports. Muntenia, also known as Wallachia, lies south of the Carpathians and is home to the capital Bucharest. A relatively flat province, its border with Bulgaria is defined by the River Danube. In the southeast lies Dobrogea, which is home to the Danube Delta. The best-preserved delta in Europe, it is a haven for wildlife and has been declared a biosphere reserve and biodiversity World Heritage Site by UNESCO. The Dobrogea region boasts nearly 200 km (120 miles) of Black Sea coastline, incorporating the port of Constanta and the Danube Delta. Romania’s other major rivers include the Olt, the Siret and the Mures.